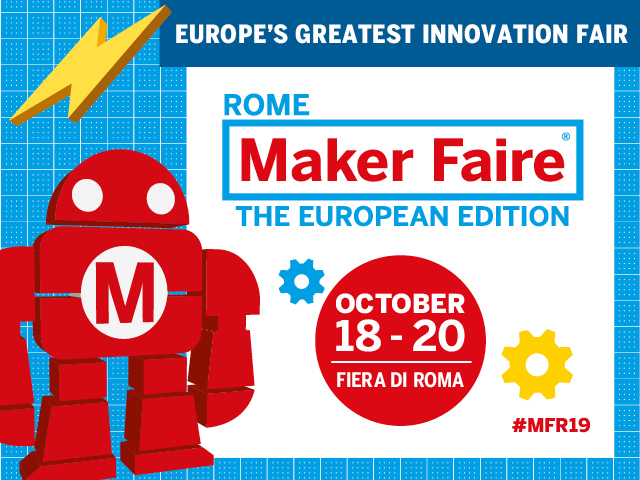 Tell your fans, friends and family about Maker Faire Rome! Help us spread the word about Maker Faire Rome 2019 and the Maker Movement with people you know, who would love it as much as you do. 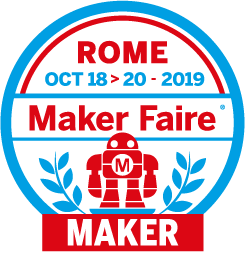 Just click the images to save and add the official banners to your own site remembering the url to link them: www.makerfairerome.eu. 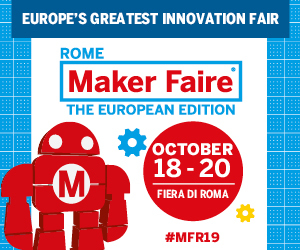 Please don’t forget to join the conversation on line by using hashtag #MFR19. 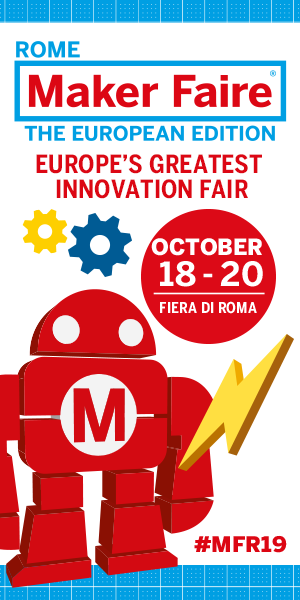 We can’t wait to see you in Rome from 18th to 20th Oct!